Salve! Learn Latin from our experienced tutors through Skype and improve your opportunities for travel, friendship, business or job. Latin was first used by people belonging to a small territory on the Tiber River called Latium and Rome was one of the towns of Latium. After the Roman influence spread over Italy and then over parts of Europe, Latin became a dominant language all over the Roman Empire. All Romance languages like Italian, French, Spanish, Portuguese, Romanian, Catalan, etc. descended from Latin. These languages evolved from Vulgar Latin the spoken language of common usage. Vulgar Latin differed from the Latin used in much early Latin literature, which is called the classical Latin. There are actually many benefits of learning Latin. To start with, some of the greatest literary masterpieces are written in Latin. By learning Latin you can have access to some of the best poetry, history, and oratory known to the world so far. Also reading the classics enables you to appreciate a culture that greatly influenced our own. 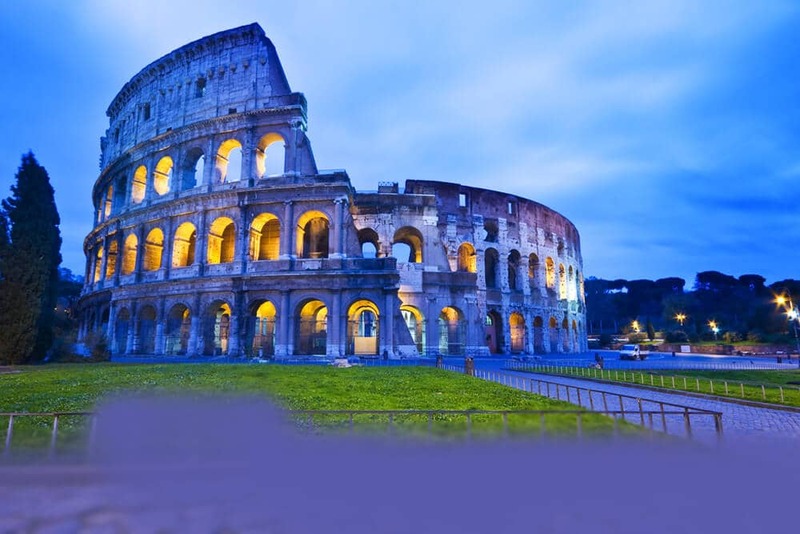 By learning Latin, you will learn the great history, literature, philosophy and culture of Rome. If you are interested in medicine, nursing, or law then you must learn Latin. Many medical terms and legal terms are Latin words. Having a grasp of Latin also makes it easier to grasp other languages especially the romance languages which all are direct descendants of Latin. Latin improves your vocabulary and helps you understand the English language better because about 60% of all English words are derived from Latin. Are you passionate about Latin but never had the opportunity to learn the language at school? Or maybe, you want to fully experience the Latin culture? Enrol in our online Latin class through Skype and learn from our experienced tutors. That’s more than enough good reasons to start learning Latin. If you feel encouraged now and want to improve your Latin language skills join our Skype Latin lessons with our professional native tutors. Our course has been specifically designed so that you learn Latin in the minimum amount of time with maximum efficiency. By joining our language learning course you get the chance to have affordable Latin lessons on Skype from the comfort of your own home or office. All of our tutors are highly experienced and enthusiastic professionals who have a genuine interest in seeing their students succeed. Our tutors provide a personalised teaching environment that focuses on the specific learning needs of each individual student. Studying with a Latin speaking tutor via Skype offers several advantages over older teaching models and is ideal for one-to-one language training. Through one-to-one training you receive full attention of your tutor. Undoubtedly, the ability to converse is a new is immensely pleasing and gratifying. So join our online Latin language course today and turn your dream of learning to speak Latin into a reality. You can now take Latin classes one-to-one using Skype with a tutor of your choice. Our Latin lessons are custom, effective, comfortable, and fun. Pick a tutor NOW! Choose anything specific. Whether it is conversational Latin classes, business Latin lessons or just learning how to greet and impress a loved one. We can help you with them all.